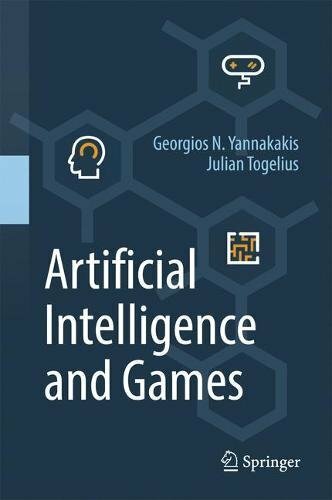 This book aims to be the first comprehensive textbook on the application and use of artificial intelligence (AI) in, and for, games. Our hope is that the book will be used by educators and students of graduate or advanced undergraduate courses on game AI as well as game AI practitioners at large. A practical guide for game developers working to create triple A titles across multiple platforms, for independent developers trying to get the most out of target hardware, for anyone who develops cutting edge software in restrictive hardware. BlitzMax is a computer programming language based on BASIC. The code is first converted to a low level assembler format which is then assembled into object code for the target platform. BlitzMax is capable of compiling for Windows, Linux and Mac OS. This tutorial is designed to provide a guide to using XNA to help create games in as simple and a visual way as possible. Examples of all of the basic elements to get started on a simple game are included, including controls, sound, and gameplay. by Wolfgang Engel, et al. This reference covers the advanced rendering techniques important for graphics programmers in the game and film industries, and will help them implement these techniques with DirectX 10. Intended for people with background in DirectX8 or DirectX9.